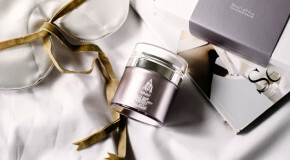 It’s a well-known truth that some of the best things in life come in pairs, and beauty products are far from exceptions. 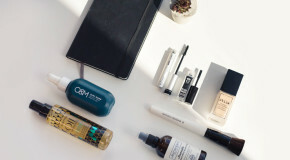 One of the best ways to max the potential of your favourite beauty products is to pair them with the right partner for an extra boost. 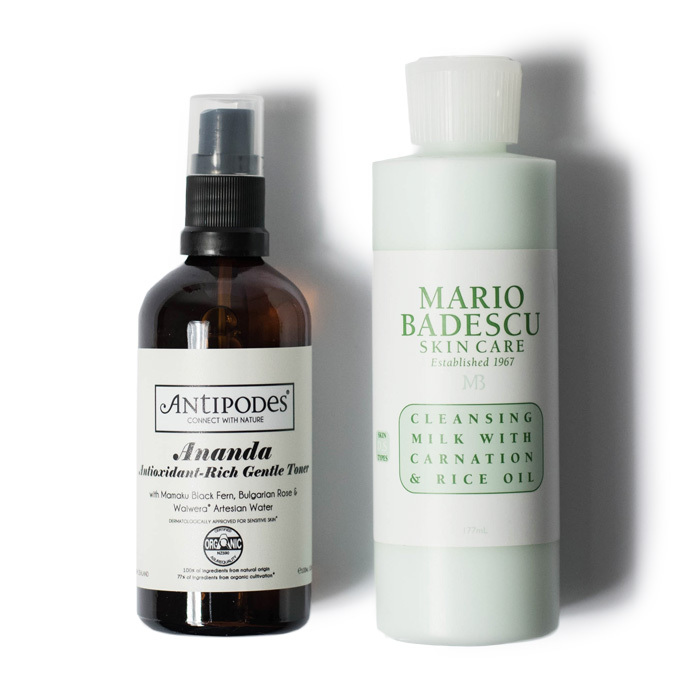 Here are our favourire beauty duos, the best examples of two products working well together. A common combo, but one that never fails to simultaneously cleanse and calm skin. After using a creamy cleanser to cut through your makeup, follow up with a refreshing spritz of toner to remove any last remnants. More than just the unnecessary step they were once deemed, modern-age toners help to complete the cleansing process by balancing the skin’s PH levels, rehydrating, and prepping skin to improve absorption of consequently applied serums and creams. When it comes to hair, most of us are in hot pursuit of the ‘best of both worlds’ – hair that has both buoyant volume and soft, touchable texture, but there’s a fine line between ‘too little’ and ‘too much’ when it comes to applying hair product. Too much salt spray will make your hair look (and feel) dry and dehydrated, with stiff, fluffy ends, whereas too much oil will leave your hair looking lank and greasy. Instead of opting for one or the other, combine the two to balance the equation. 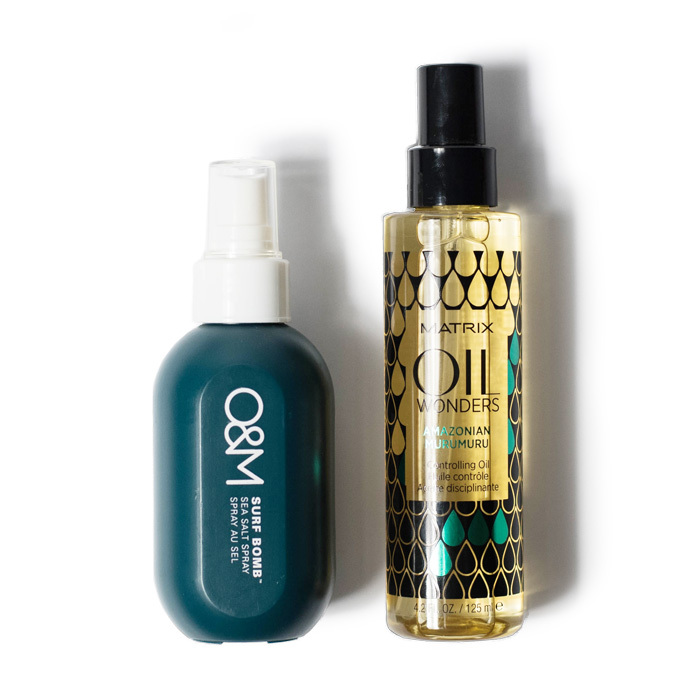 Mist salt spray through your hair, then warm a few drops of oil between your palms and run through (focusing on the ends) to add shine and moisture. 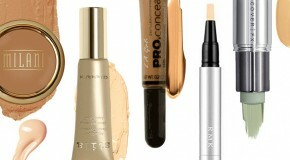 Powder is for more than just combatting forehead shine; in fact, it’s time you introduced it to your lips. To extend your lipstick’s lifespan or mattify a shade with unwanted shine, place a piece of tissue over your lips (the thinner the better), then use a large, fluffy blush brush to gently tap powder on top. 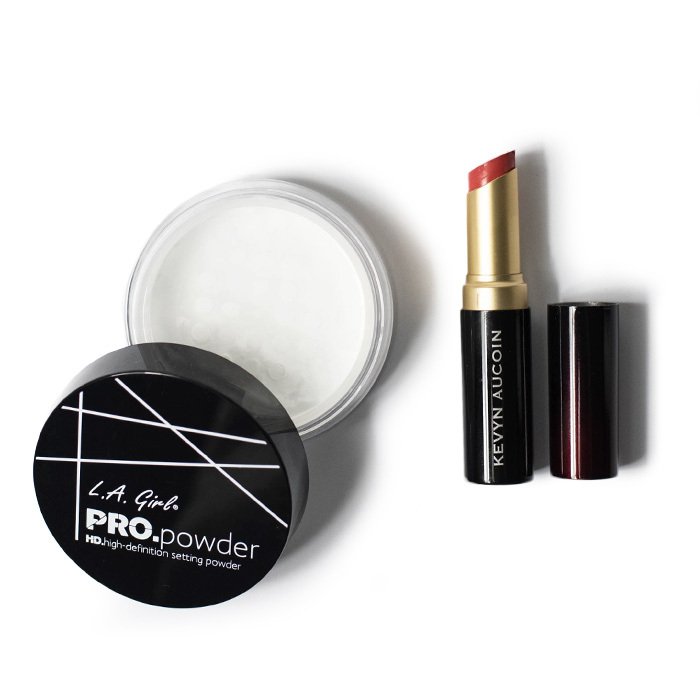 The powder will absorb the excess moisture of the lipstick and keep it in place for longer. One extra step to your routine but you’ve already saved yourself the frustration of having to reapply on an hourly basis. No one wants to wear false lashes on a daily basis, but the ever-covetable ‘falsie’ effect might just be in easier reach than you imagined. 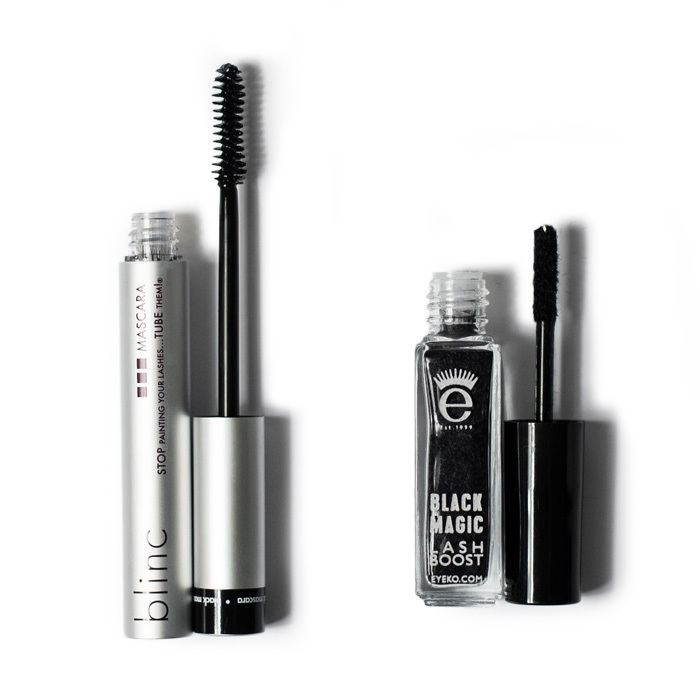 There’s more to mascara than meets the eye, but quick research will reveal that tubing mascaras have the best formulas for extending and enhancing the length of your lashes. Follow up a coat with brush-on lash extensions, which contain plant-based fibres that catch onto each lash to boost length and definition.